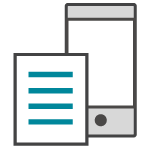 With a mobile printer, you can print mobile roll labels from anywhere, including your warehouse, shipping facility, office or even outdoors. 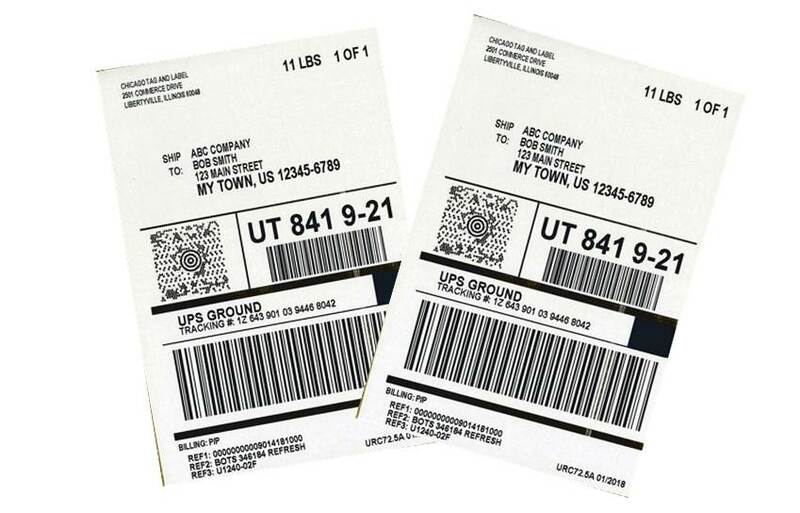 Mobile roll labels, also called mobile printer labels, are especially useful for online order labeling, click-and-collect orders, product labeling and return re-labeling. 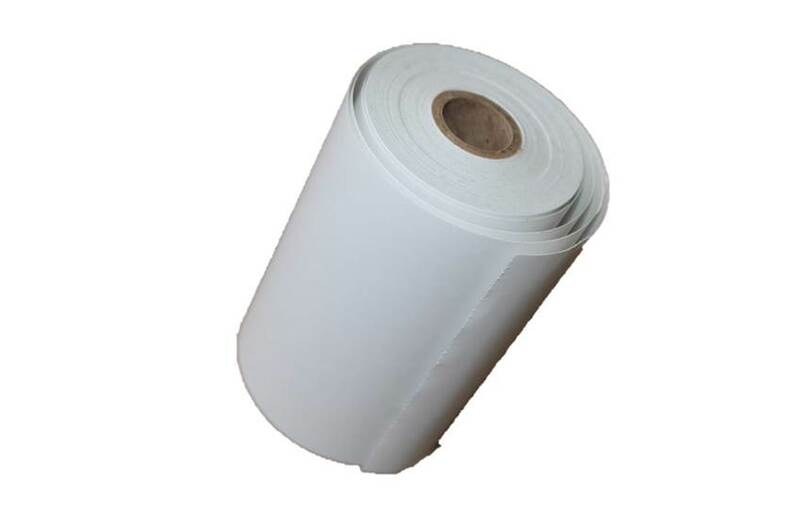 Our mobile roll labels are available in direct thermal or thermal transfer forms, with core sizes from ¾" and up. We manufacture blank labels or labels printed with your private branding or logo. Regardless of what style you choose, all labels are high quality and competitively priced. Plus, we offer a quick turnaround to meet tight deadlines. © 2019 Chicago Tag & Label. All rights reserved.